Chesterton - BBC Pump and Equipment Company, Inc.
Chesterton is a world leader in helping process-industry companies and manufacturers improve the reliability and efficiency of their rotating, stationary, and fluid power equipment platforms. 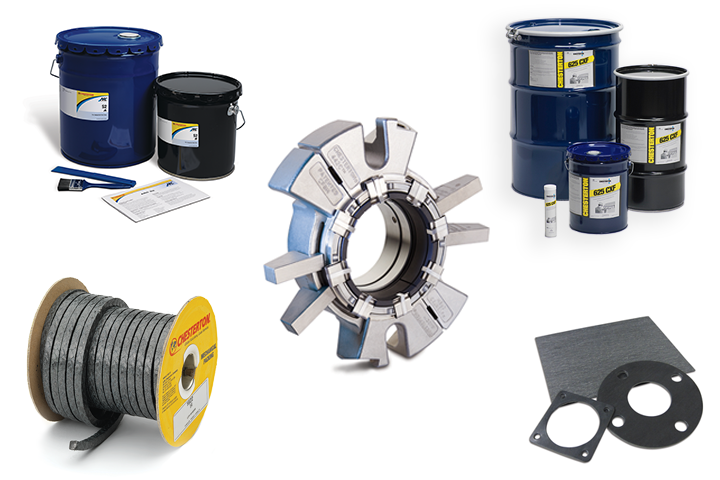 Chesterton is known across a wide range of industries for our award-winning pump and valve sealing solutions, applications expertise, equipment maintenance and wear-prevention products, and knowledgeable hands-on local service. BBC Pump represents products Chesterton in Indiana.